To schedule your Weekday Visit to campus, please click the button above and follow the directions for completing your online visit reservation. 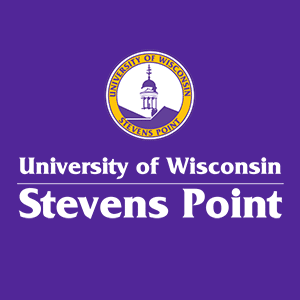 You may also call the Admissions Office (715-346-2441) or register via e-mail (admiss@uwsp.edu) by sending us the date you wish to visit, student(s) name (last and first), phone number, mailing address, email, anticipated entry term, and academic area of interest. Weekday visits run Monday through Friday when classes are in session. Monday through Thursday programs begin at 1 p.m.
Fridays programs are at 10 a.m. and 1 p.m. If you would like to meet with an academic department or athletic coach as part of your visit, please directly contact your department or sport of interest. Reservations are strongly encouraged. For a full list of available dates, click the "Schedule Your Visit" button above. Weekday visits run Monday and Thursday at 10 a.m. when classes are in session. Additional tours available upon request - to make alternative arrangements please call the designated solution center below. Programs run approximately 2 hours and consists of a small group discussion and walking tour of campus. Bilingual tour guides are available upon request. To set up a bilingual tour, please call the Admissions Office at 715-346-2441.